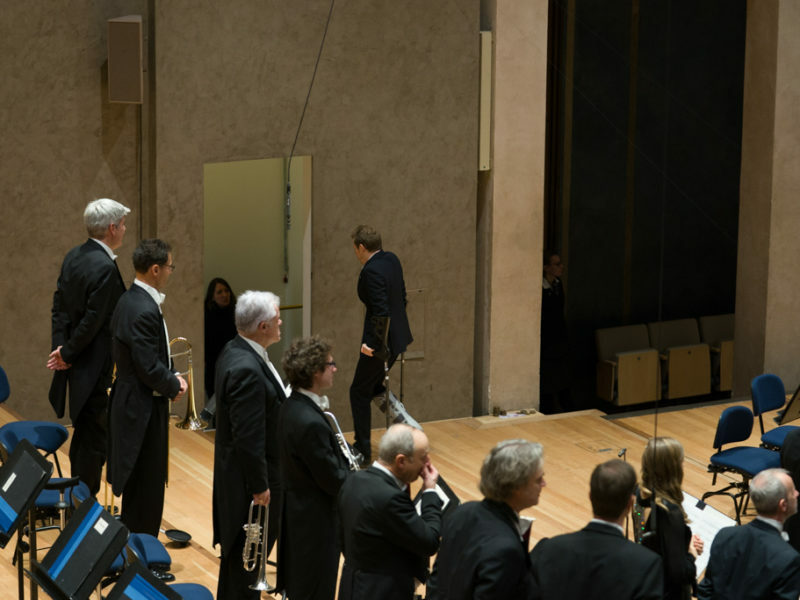 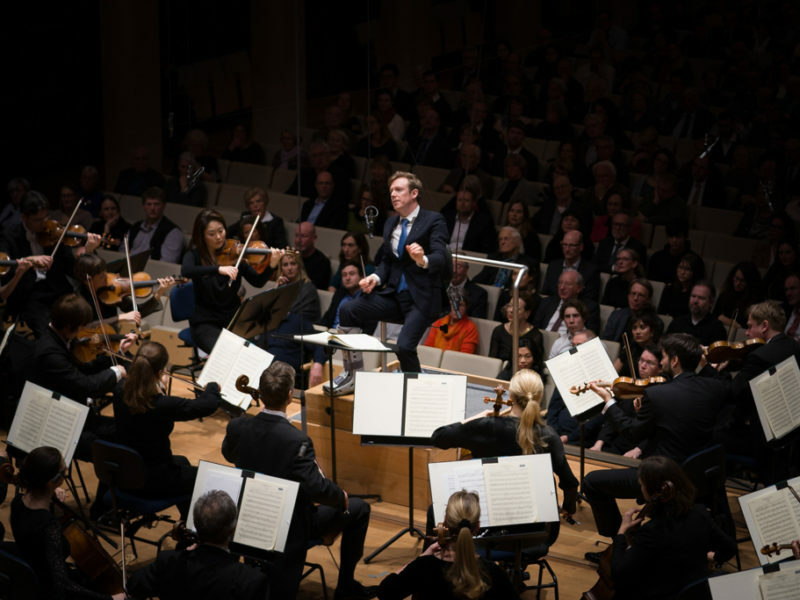 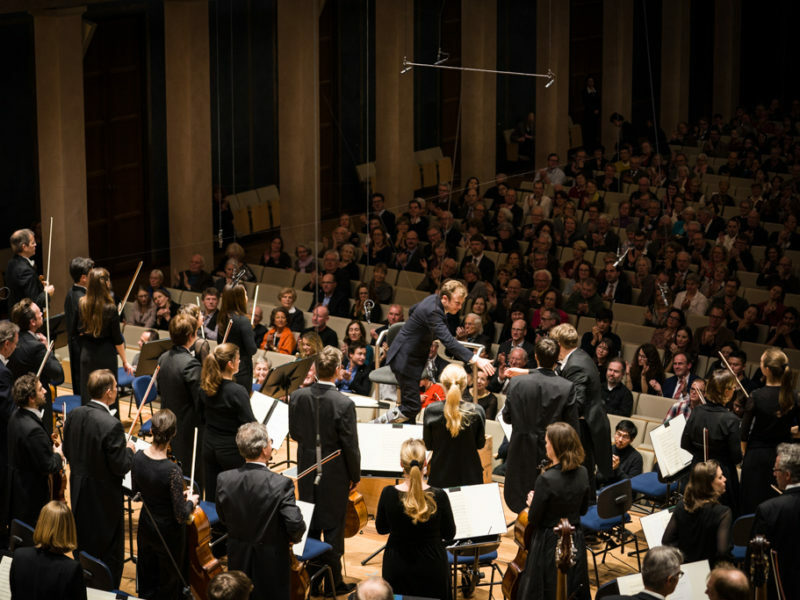 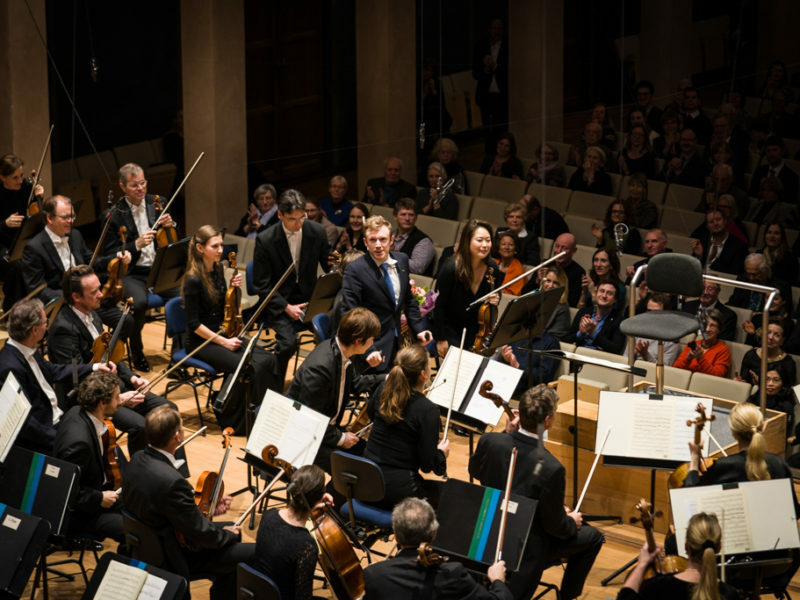 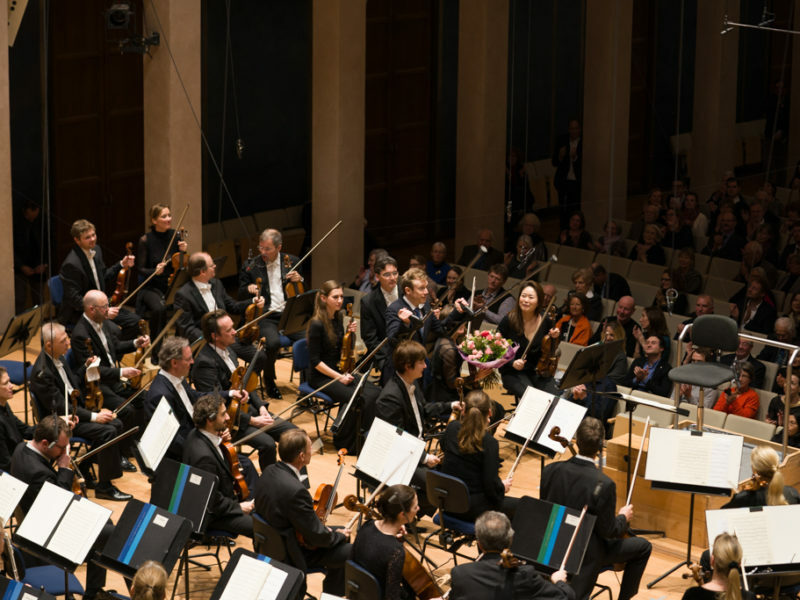 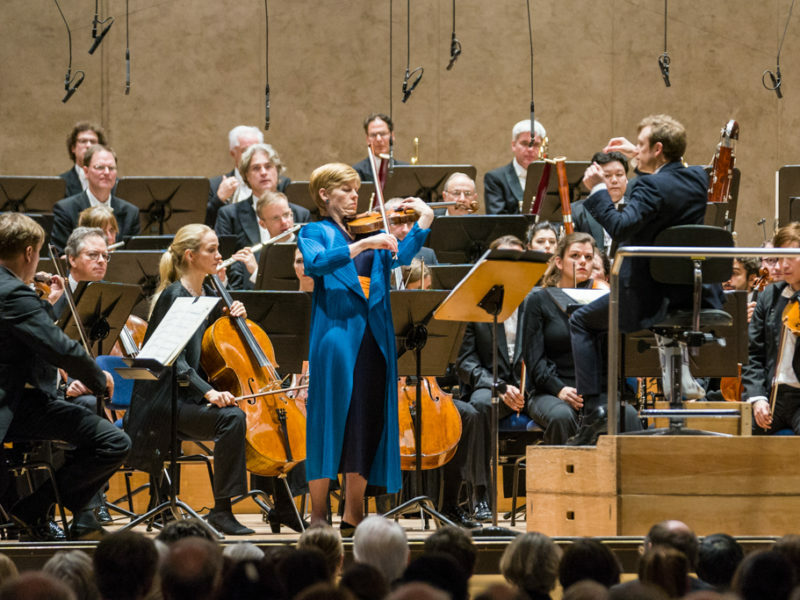 The Bavarian Radio Symphony Orchestra will start the new year with an exciting programme on which Vienna-born Arnold Schoenberg meets Vienna-based Ludwig van Beethoven. 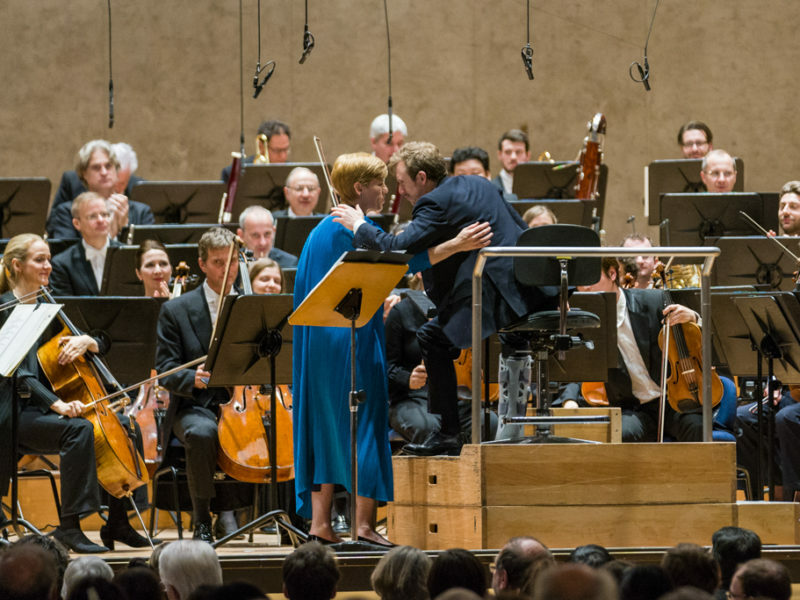 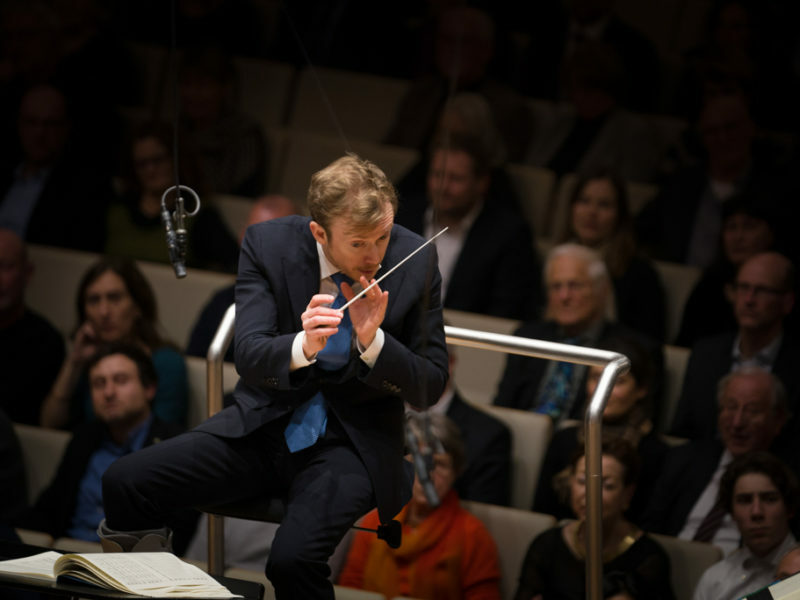 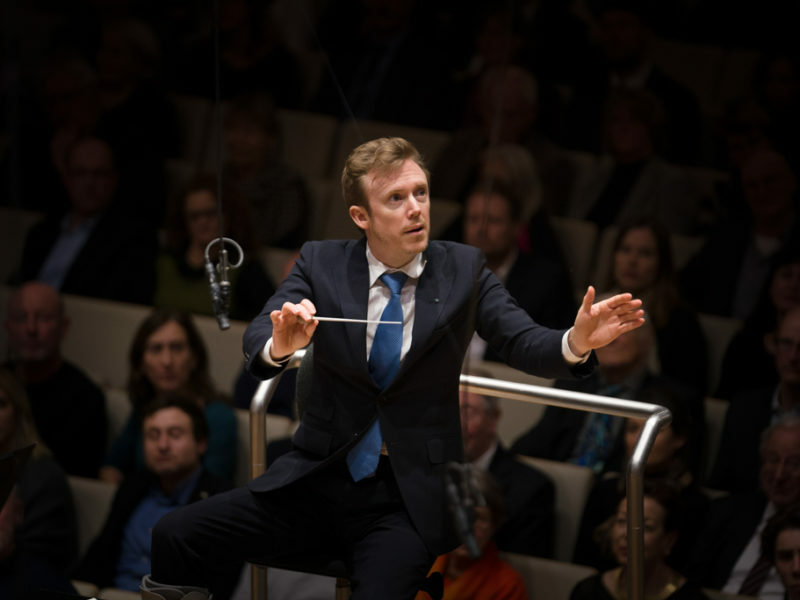 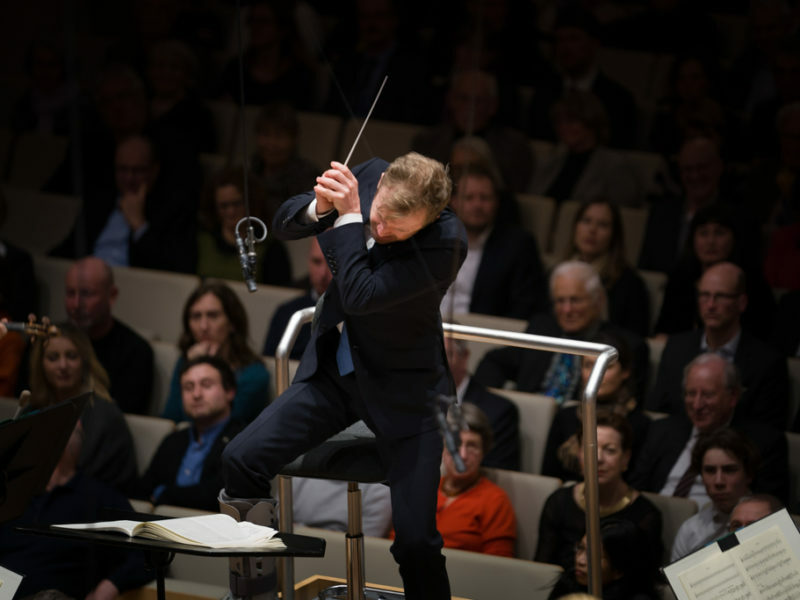 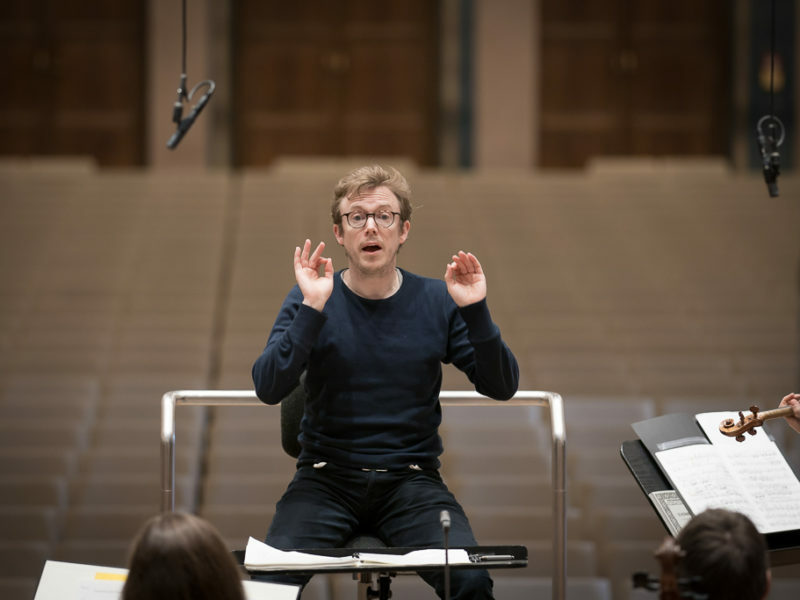 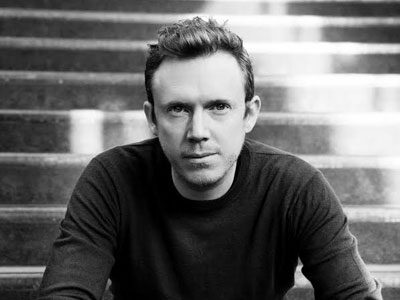 The British conductor Daniel Harding already demonstrated his affinity with the Second Viennese School in 2005 when he gave his début with the Bavarian RSO in Alban Berg’s Wozzeck. 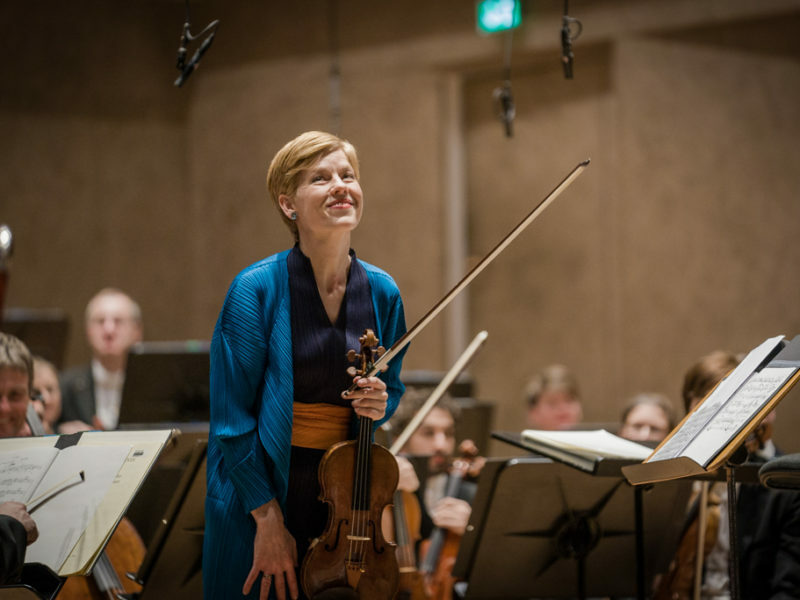 Now violiniste extraordinaire Isabelle Faust, having already appeared in the Musica Viva series, will give her official Bavarian RSO début in Schoenberg’s Violin Concerto, a work written during the composer’s American exile. 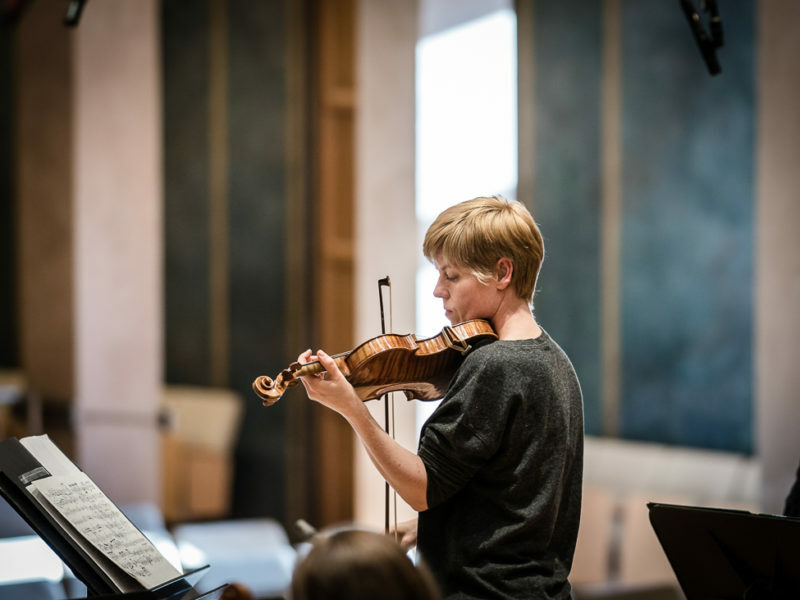 Schoenberg once quipped that it requires a left hand with six fingers to play it. 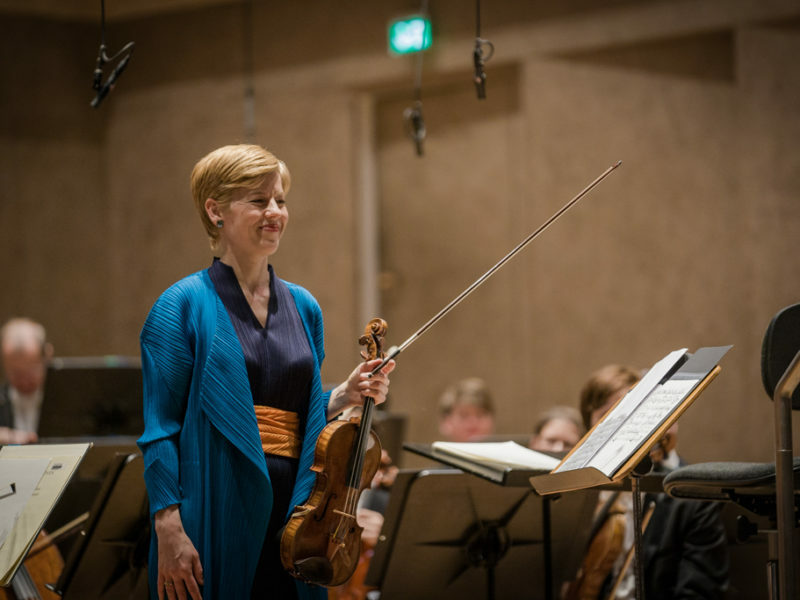 But for Isabelle Faust such hair-raising difficulties are no problem at all. 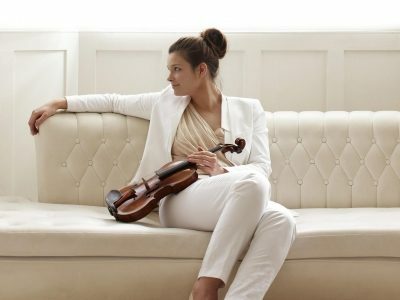 She and her Stradivarius will also demonstrate how beautiful 12-tone music can sound. 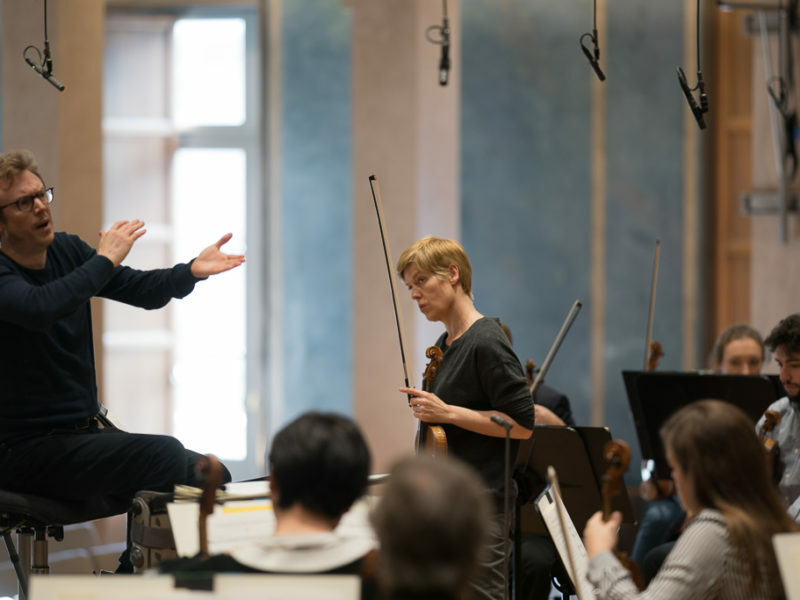 Even the soloist at the première, Louis Krasner, exclaimed during the Philadelphia rehearsals in 1940 just “how highly emotional the work is”. 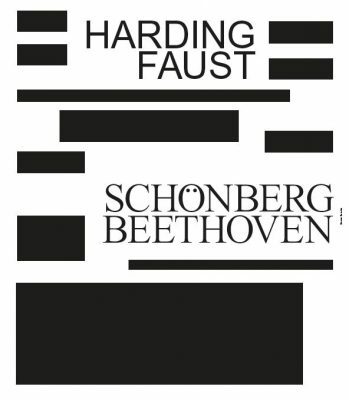 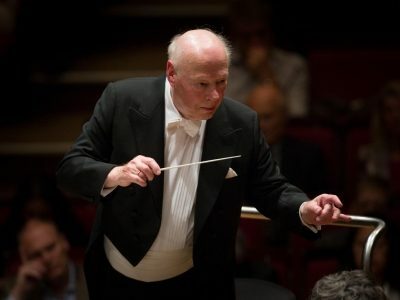 Things will be no less tempestuous in the second half of the programme, when Maestro Harding conducts Beethoven’s “Pastoral” Sixth Symphony. 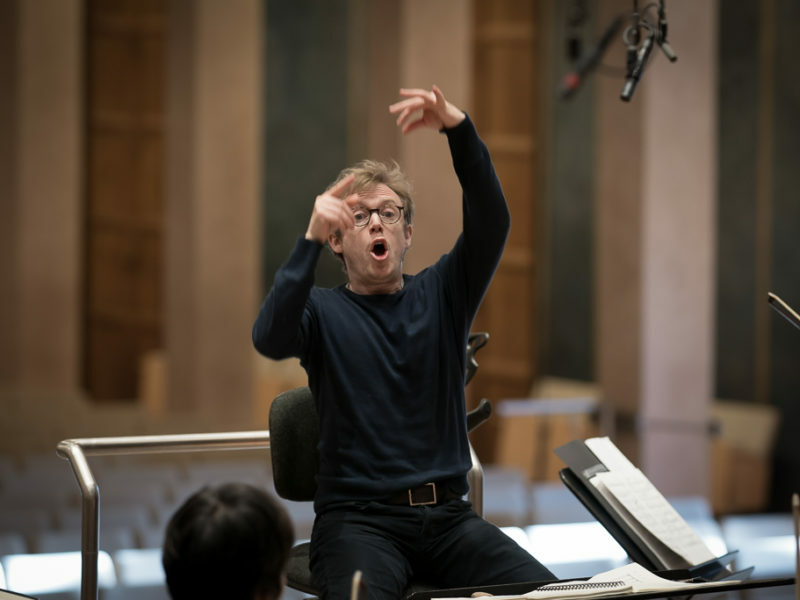 But the Sixth is more than just the musical portrayal of an outing in the countryside: as the composer himself noted on the score, it is “more expression of feeling than tone-painting”. 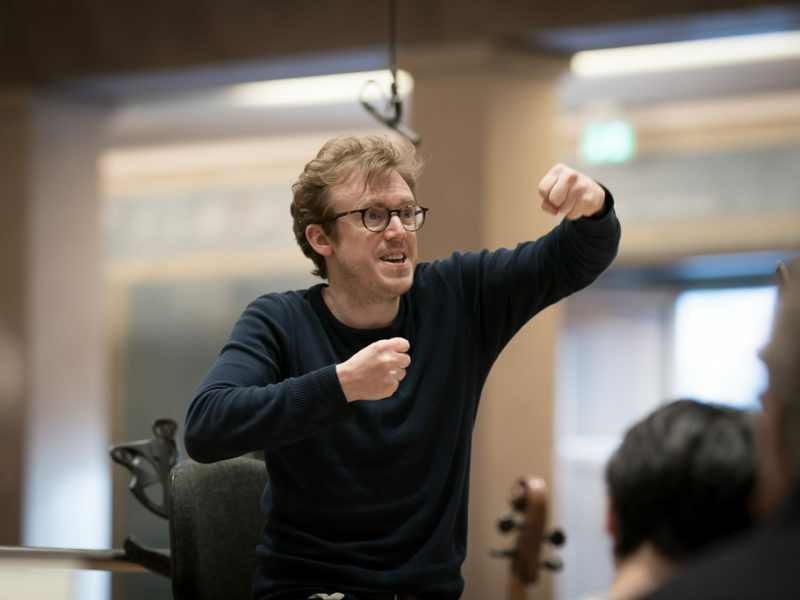 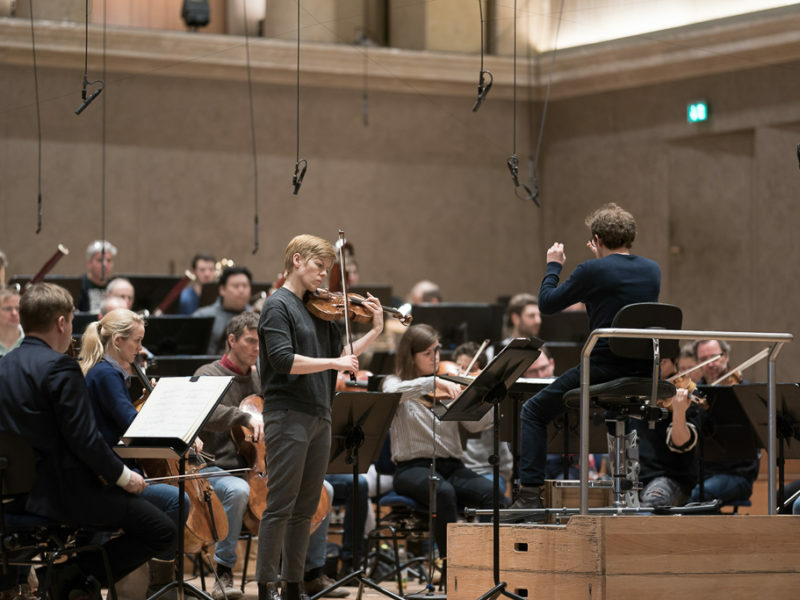 Here are some impressions of the rehearsals and concerts with Daniel Harding and Isabelle Faust. 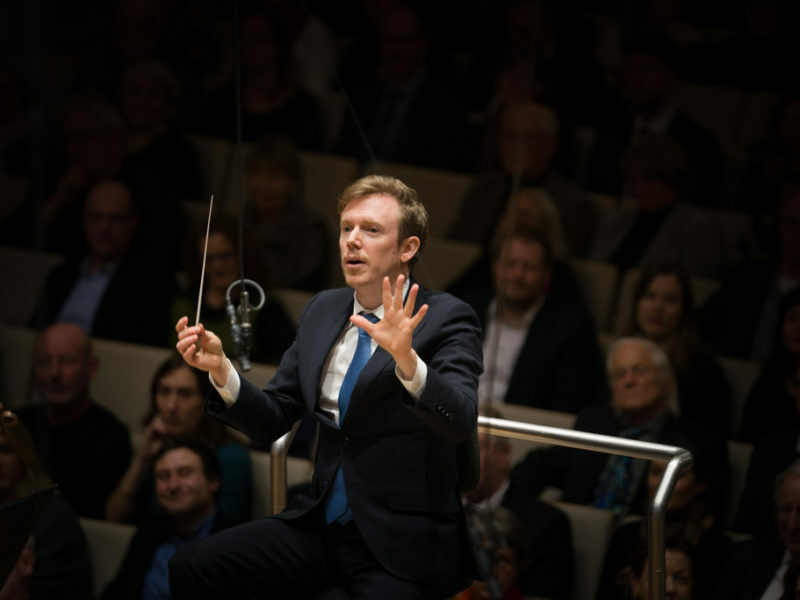 Concert with Daniel Harding & Isabelle Faust.